finely chop mint and mix with creme fraiche. 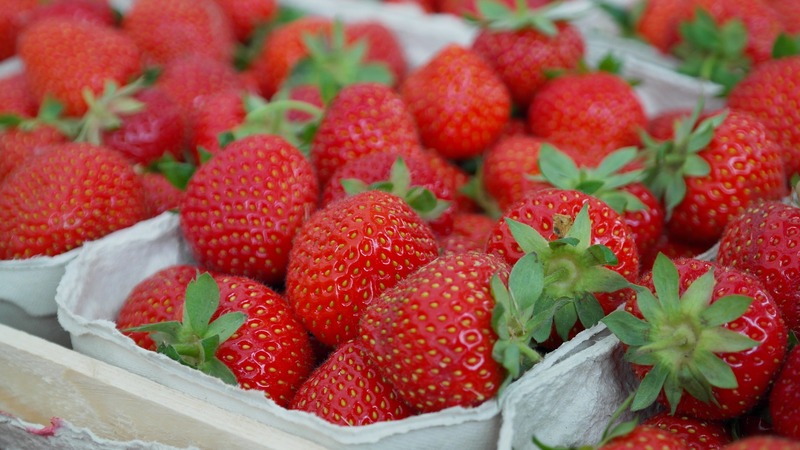 Decorate with a whole strawberry and a sprig of mint, chill well and serve with brown bread. This entry was posted in Starters and tagged creme fraiche, mint, smoke salmon, starter, Strawberry.